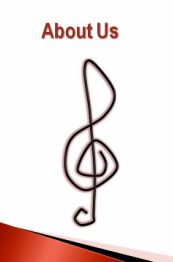 From humble yet dedicated beginnings in 2001, Voca Lyrica has grown to include as many as 45 singers for concerts. 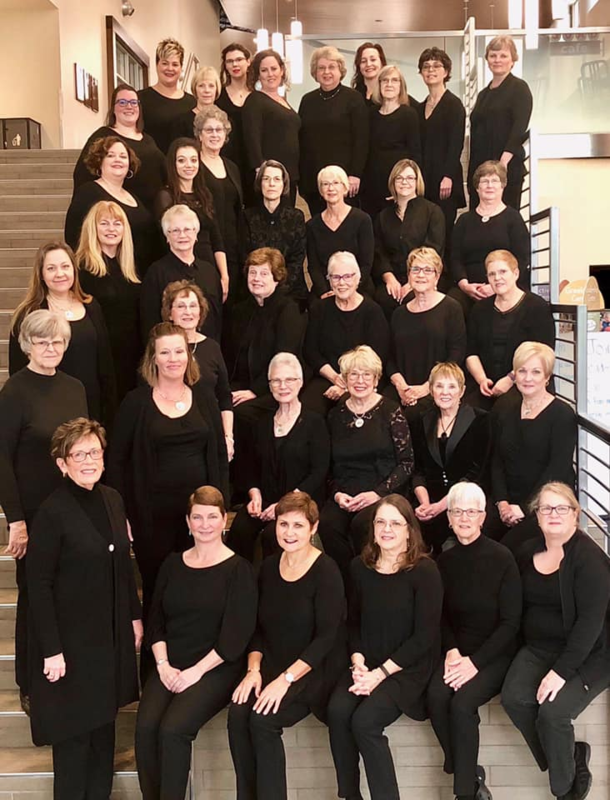 The group is diverse—young and old, mothers and daughters, old friends and new friends, formally trained, naturally gifted—all joined together in a sisterhood, with the common bond of sharing a love for vocal music with the community. Voca Lyrica has sung its way around the world from New York City’s Carnegie Hall and Lincoln Center to the world-famous Sydney Opera House. A 2011 trip found Voca Lyrica in Europe, singing in the Czech Republic, Austria, and Germany. In 2014, the ladies toured the British Isles, visiting and singing in Scotland, England, Wales, and Ireland. More recently, the group toured Eastern Europe, singing along in the Danube River in Germany, the Czech Republic, Austria, Slovakia, and Hungary, with additional stops in Croatia and Slovenia. In 2018, the group sang at the National Cathedral in Washington, D.C., and in 2019, members served in a residency with Sandra Snow at Grace Cathedral in San Francisco. As proud as the members are of all these accomplishments, two other efforts take center stage, both involving the younger generation. One is the annual scholarship given to a deserving middle or high school student who wishes to further his or her vocal training. The endowed scholarship fund with the Mecosta County Community Foundation now ensures this will continue. And the group’s incubation of the Treblemakers Youth Choir demonstrates the members’ commitment to vocal music opportunities for youth of the community.